this wall is created for the war at the battleground at animepaper. my army lost, too bad~ too bad~ but no matter! but i'll try harder on the next challenge! yeahhh~! oh, the text was a big mistake so pretend they're not even there xD enjooy! And the color of the roses are perfect. 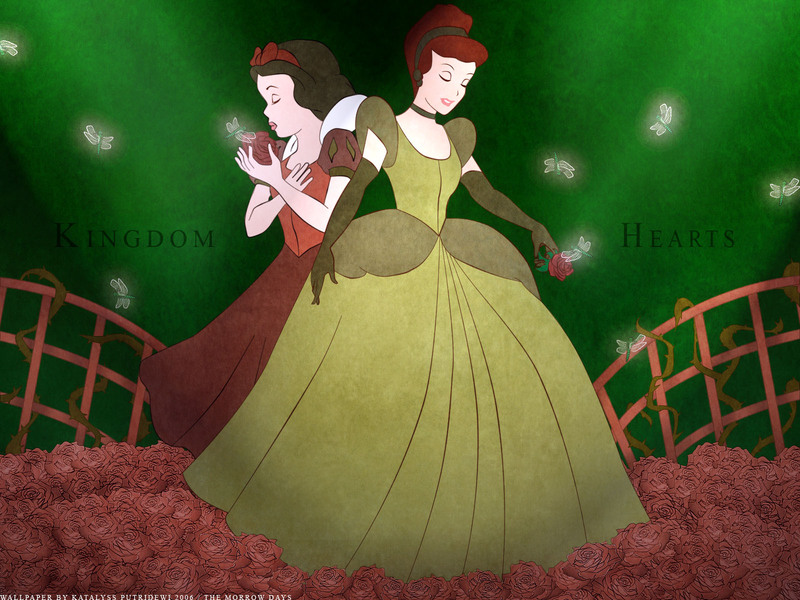 Looks a little dark for the two princesses of light XD Background is simple, and I just love the roses! *__* Its awesome!